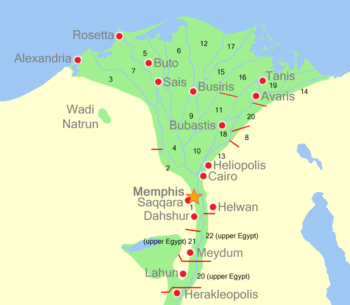 This is a list of ancient Egyptian sites, throughout all of Egypt and Nubia. 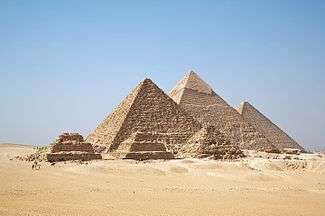 Sites are listed by their classical name whenever possible, if not by their modern name, and lastly with their ancient name if no other is available. 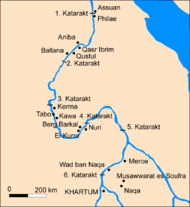 A nome is a subnational administrative division of Ancient Egypt. 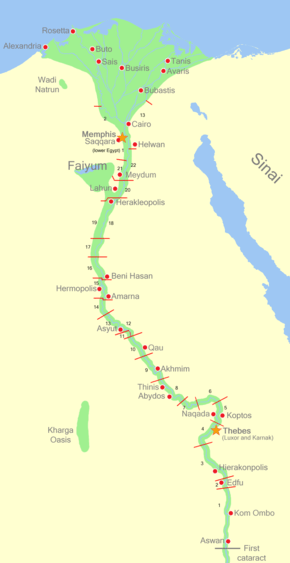 The area from about Al Fayyum to Asyut is usually referred to as Middle Egypt.